Certified to Vds Class 2, EN1300 Class B & UL listed. Most models are EMP resistant. 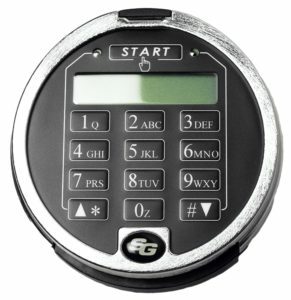 USB or Dallas key audit download available. Used in military applications word wide. 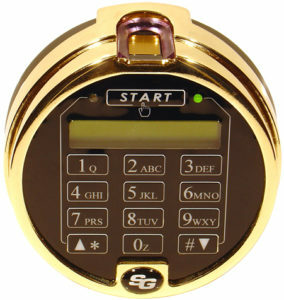 All of our safe and vault locking solutions as well as being great value are certified military grade devices. 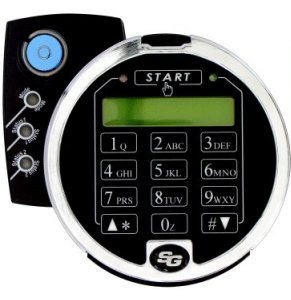 Easy to operate, easy to program with advanced features and an unrivalled level of security.